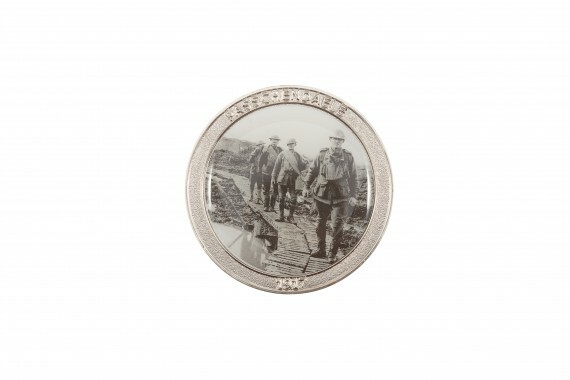 The Australian War Memorial marks the Centenary of Anzac 2014-2018 with the release of this commemorative medallion set. 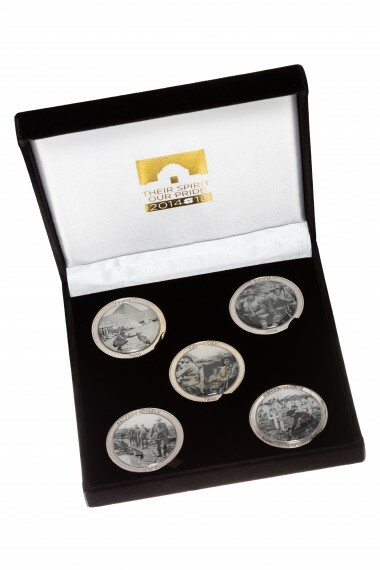 The set includes five medallions, one for each year that Australia was involved in the First World War. 1914, Egypt - lines of the Australian 9th and 10th Battalions at Mena Camp, looking towards the Pyramids. 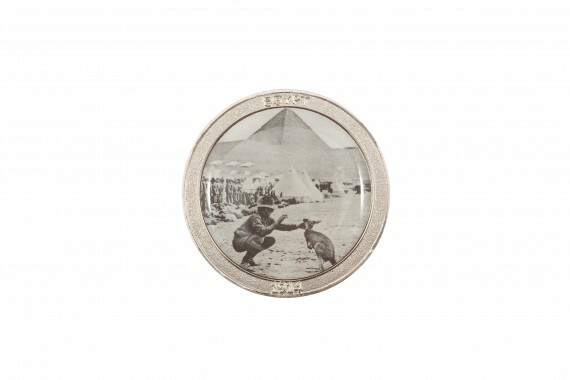 The soldier in the foreground is playing with a kangaroo, the regimental mascot (Image: C02588). 1915, Gallipoli - Australian troops in the Turkish Lone Pine trenches, captured on the afternoon of the 6 August 1915 (Image: A02022). 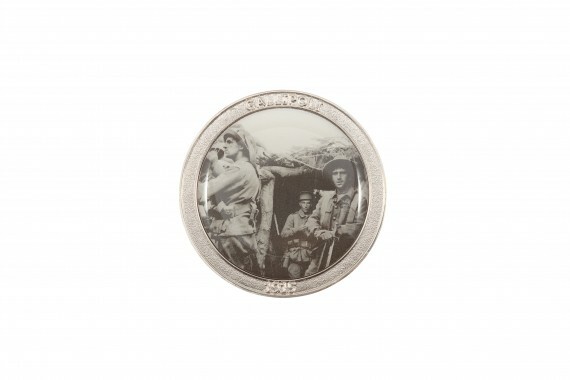 1916, Somme - men of the 5th Division taking a rest by the side of the Montauban road, near Mametz, while enroute to the trenches (Image: E00019). 1917, Passchendaele - four Australian soldiers walking along the duckboard track at Tokio, near Zonnebeke in the Ypres sector (Image: E01236). 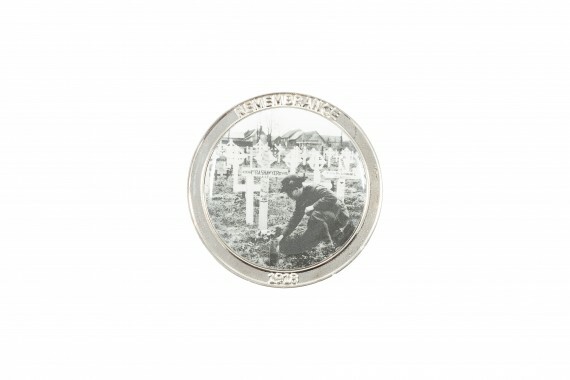 1918, Remembrance - a soldier laying some flowers on the grave of a fellow serviceman in Franvillers Communal Cemetery Extension (Image: J00030). 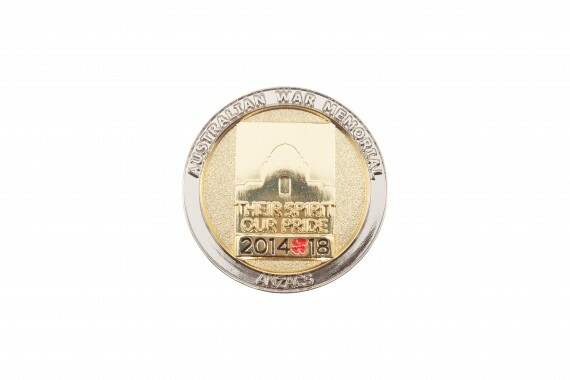 The 'Their Spirit Our Pride' logo appears on the reverse side of each medallion; representing the history, mission, and purpose of the Australian War Memorial. 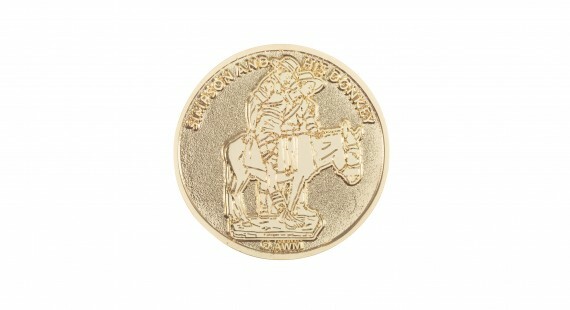 Each medallion measures 4.5cm in diameter. 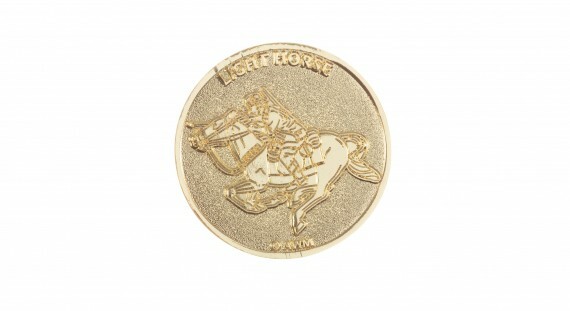 Commemorative medallions for 1914, 1915, 1916, 1917, 1918 are also available and may be purchased separately. 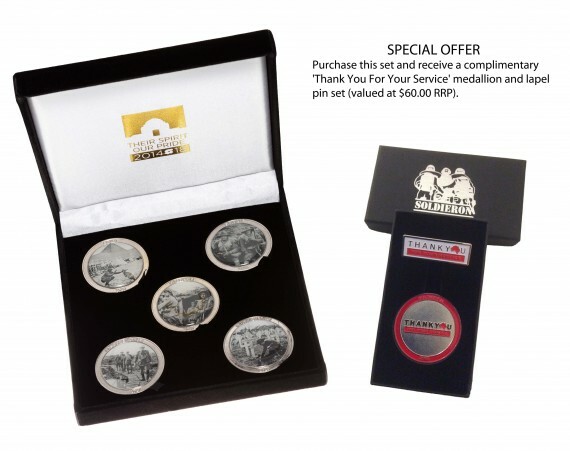 SPECIAL OFFER: Purchase this set and receive a complimentary 'Thank You For Your Service' medallion and lapel pin set (valued at $60.00 RRP). 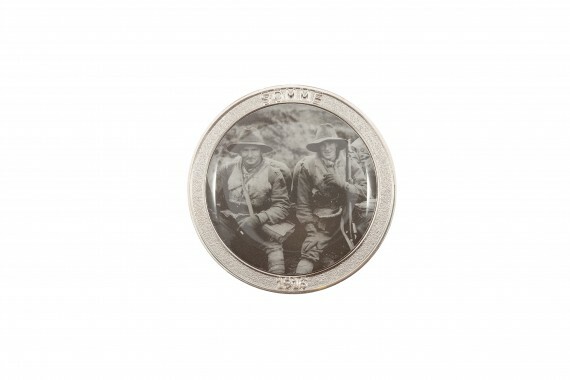 As featured in The Weekend Australian Magazine - The Great War supplement.